Adelaide Quantum tanks - food grade steel walls with no rust plastic base. Welcome to Amari’s revolutionary composite tanks. 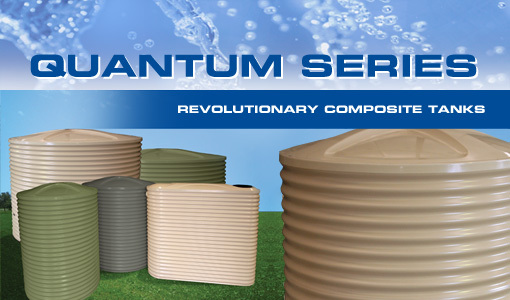 Our Quantum Series is a combination of the very best in steel and plastic designed and manufactured locally in SA. Just for you, we’ve incorporated food grade steel walls for maximum strength and durability, a plastic base that will never rust and a stylish removable lid so you can keep your Amari tank clean! 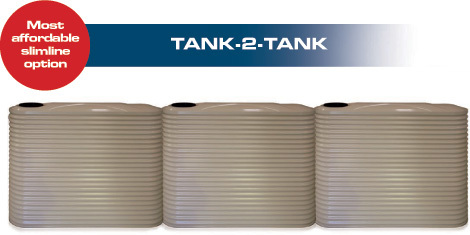 Straight off the shelf or even built on site, we have the right tank to suit your needs and budget. Plastic lid removes for DIY tank cleaning. Plastic bottom – never rust! Strong food grade steel walls. 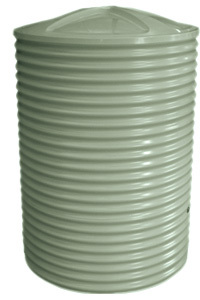 Easily connect our 1100L Slimline. Each Quantum tank weighs less than 50 kgs.